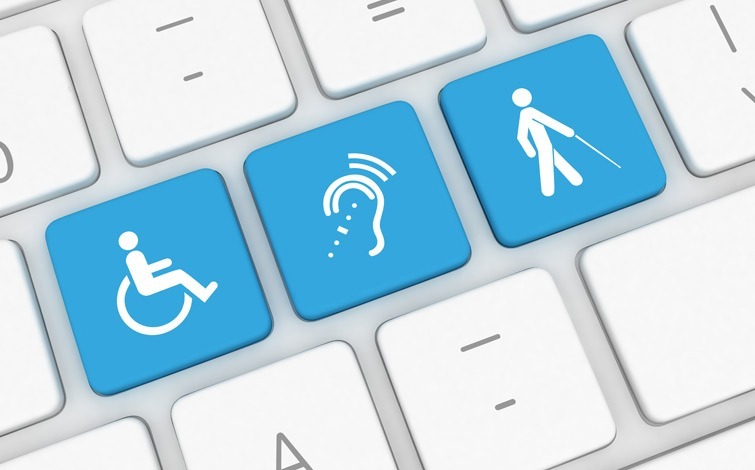 We recently took a look at CrawfordTech’s PRO Designer and showed how it gives you a graphical interface to tag documents for accessibility. Our focus was on how you can take advantage of tools and technology from Crawford Technologies and other vendors to automate the process of making documents accessible. However, many documents need to be tagged using a manual process. Manual remediation is ideal for static documents such as brochures and annual reports. These documents might be extremely complex or poorly constructed, or they may have other elements that require special attention. Join Aimée Ubbink, CrawfordTech Document Accessibility Specialist, and Jen Goulden, Project & Quality Manager, for a discussion of when manual remediation is advisable, how you can aim for maximum efficiency, and how these types of documents should be tested.